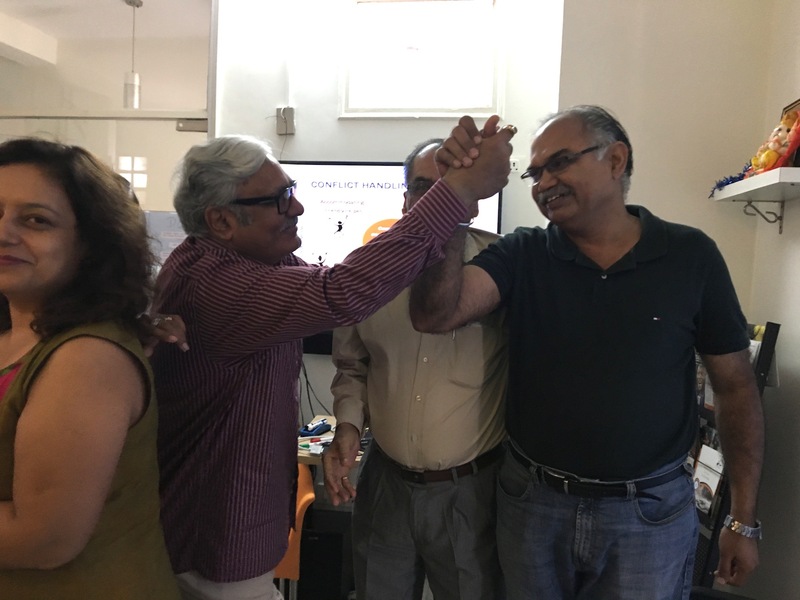 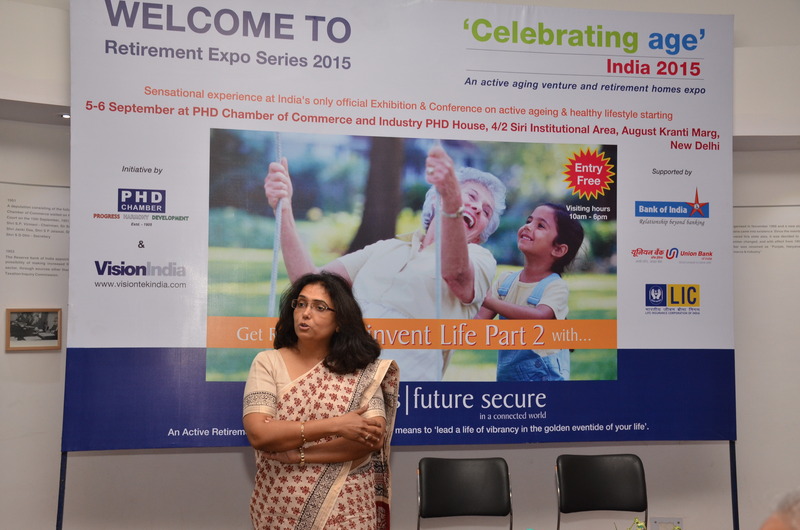 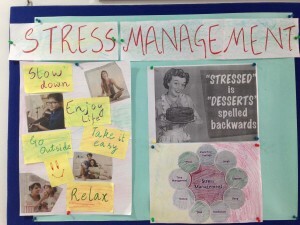 Celebrating Age Exposition at PHD House, New Delhi – September 2015 – Preparing for the Third Inning! Samvedna Senior Care participated in an ageing exposition organized by Vision India in the month of September. The exposition was a two day event where various organizations got together and show cased their services and products for seniors. A Workshop on Healthy Ageing was held on 8th May at Samvedna Senior Citizens’ Activity Center, Sector-57, Sushant Lok Ph III, Gurgaon. 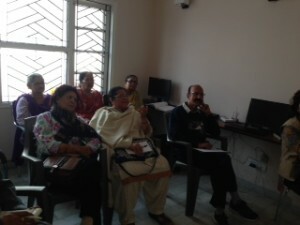 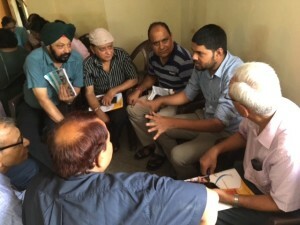 The Workshop was conducted by Dr. Harshbir Rana, PhD. 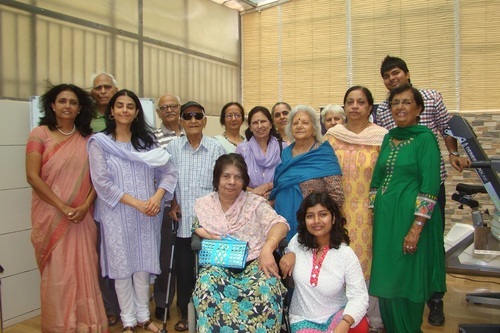 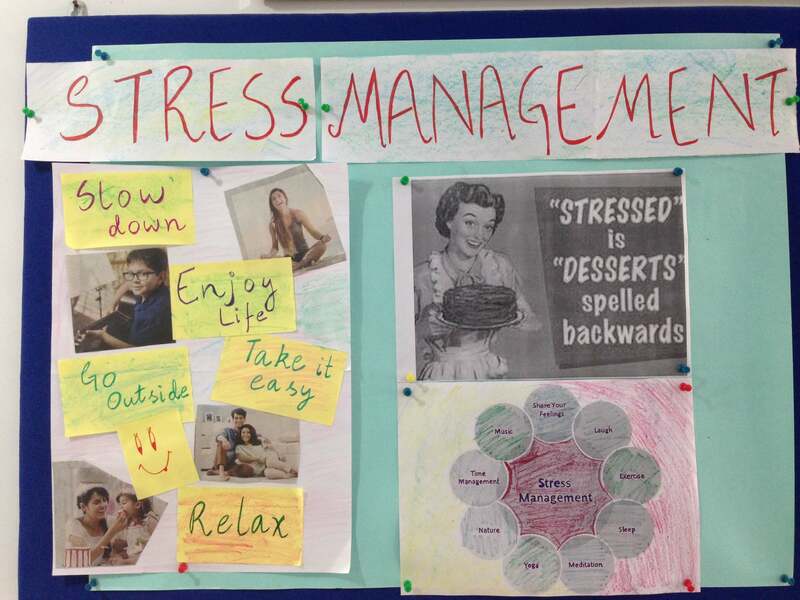 in Social Gerontology from Delhi University who has worked on the socio-cultural and psychological aspects of ageing. Today our members attended the first session on blogging. 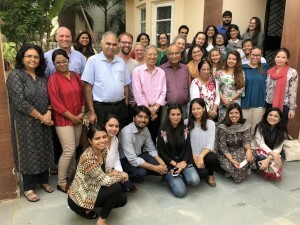 Wonderful experience for all. 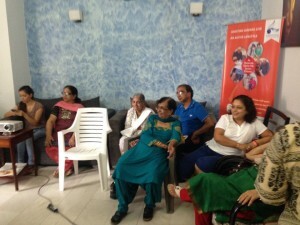 Sunita Biddu thanks for this great initiative! 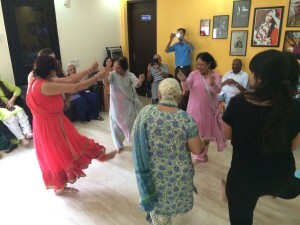 The participants thoroughly enjoyed it, even though it was a first for most of them.